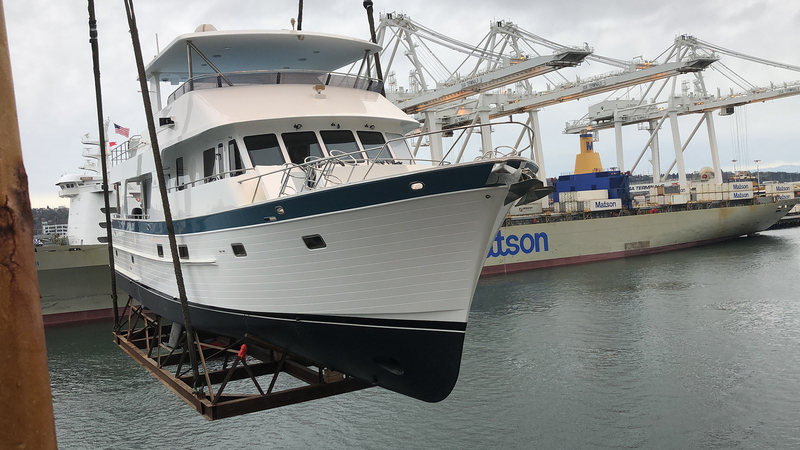 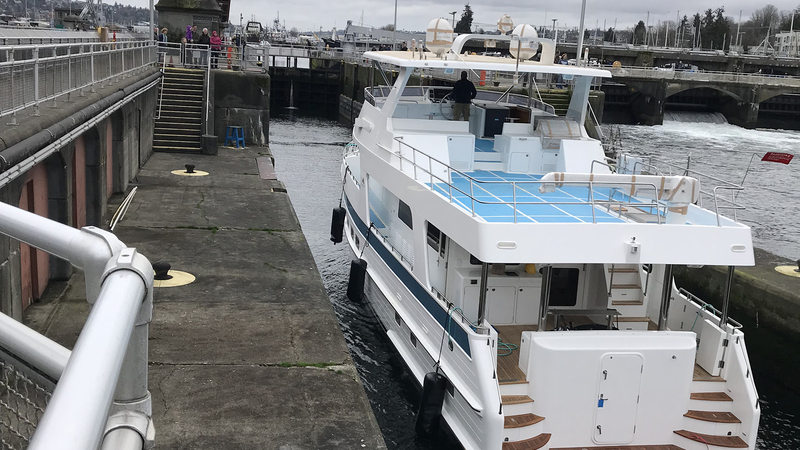 Showcased here is the delivery of the stunning new 700 Outer Reef Motoryacht "RHAPSODY", arriving to start her commissioning process in the Pacific Northwest of the U.S. 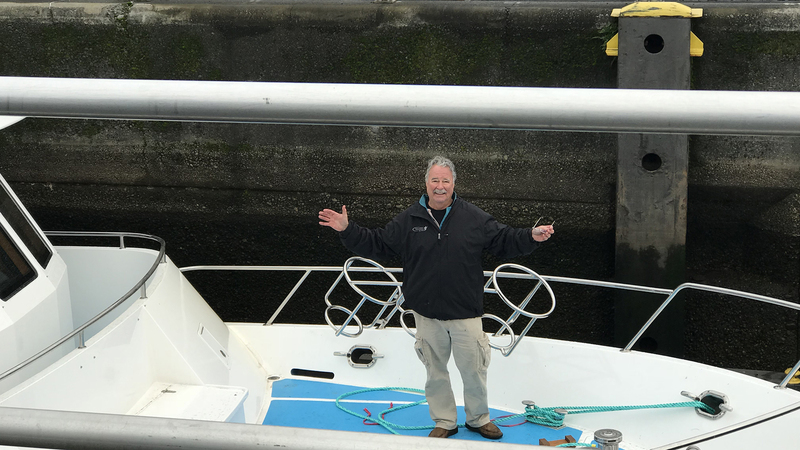 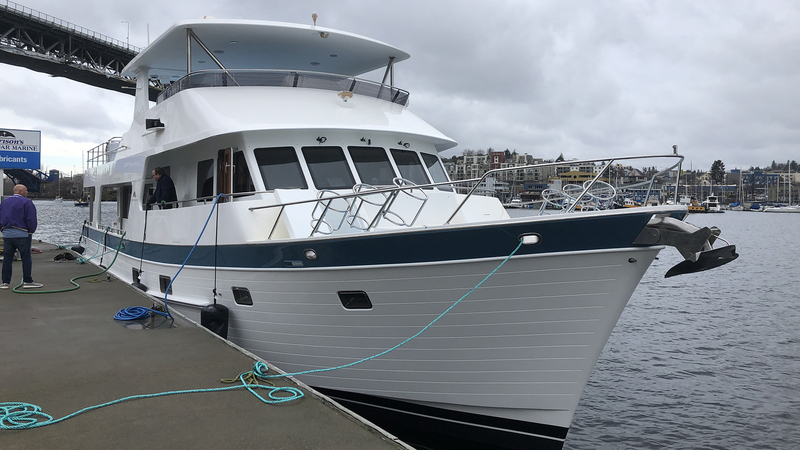 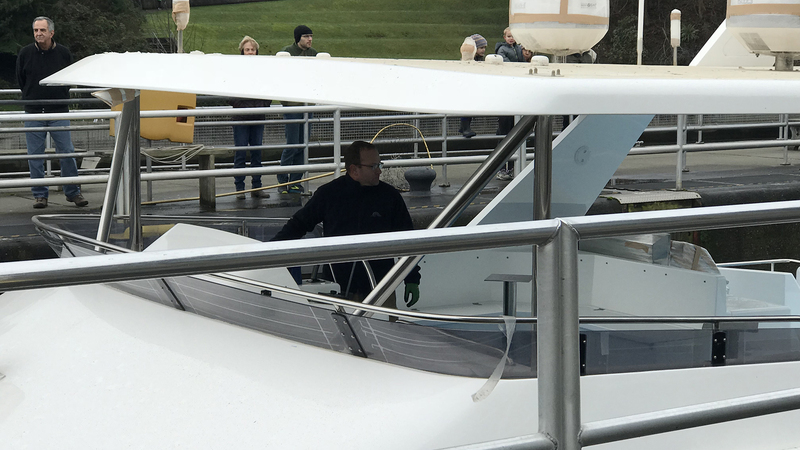 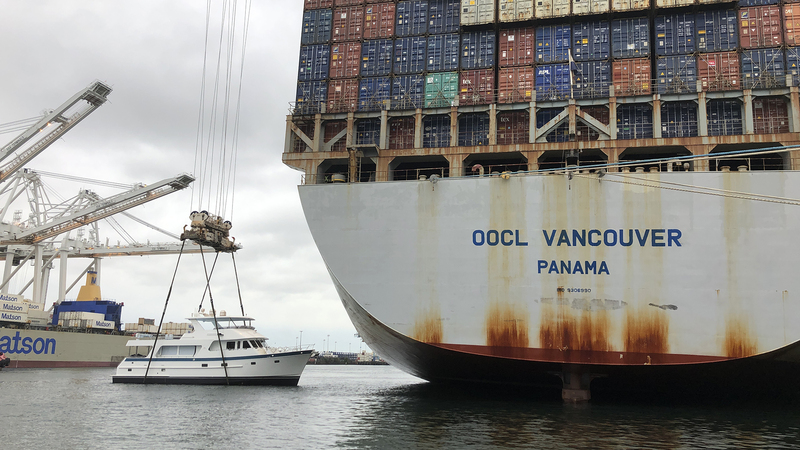 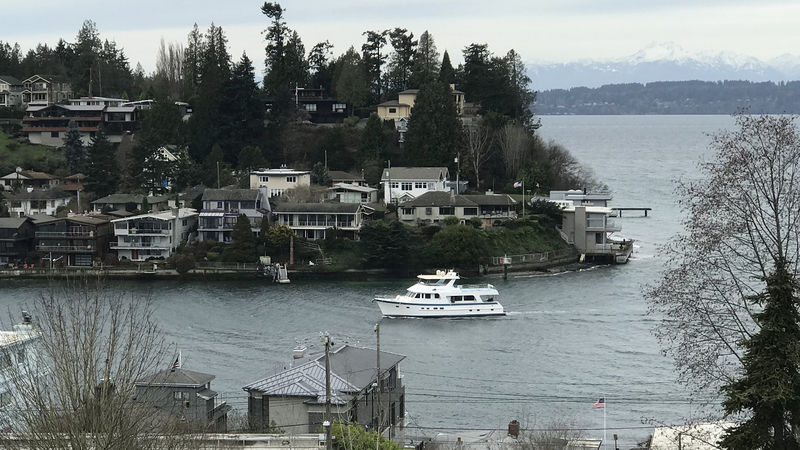 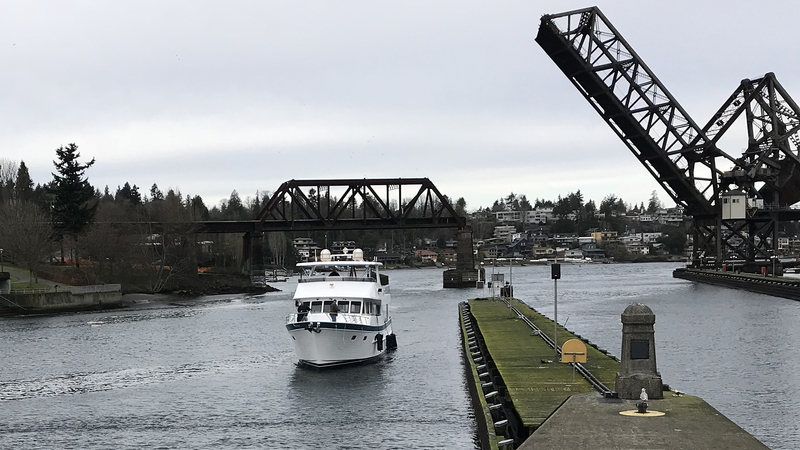 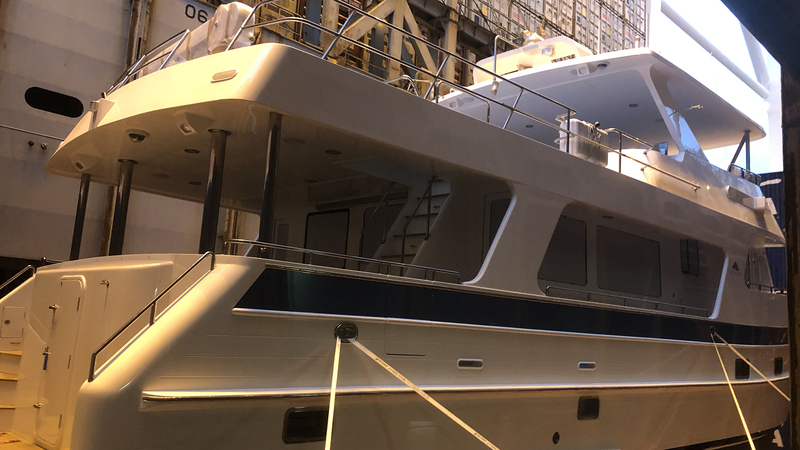 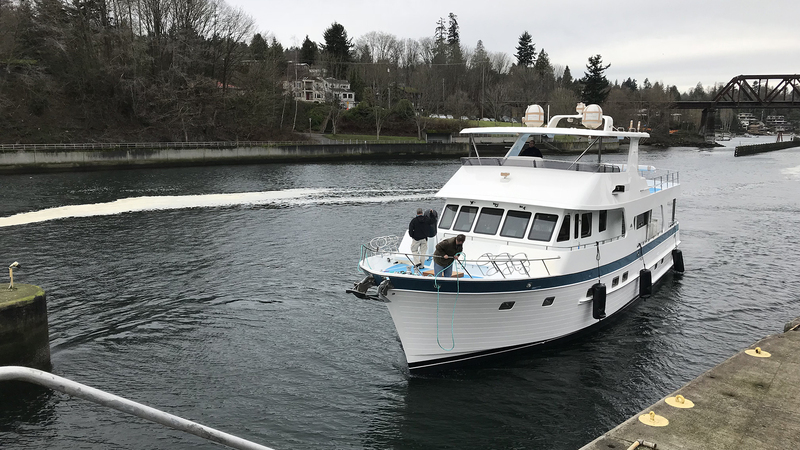 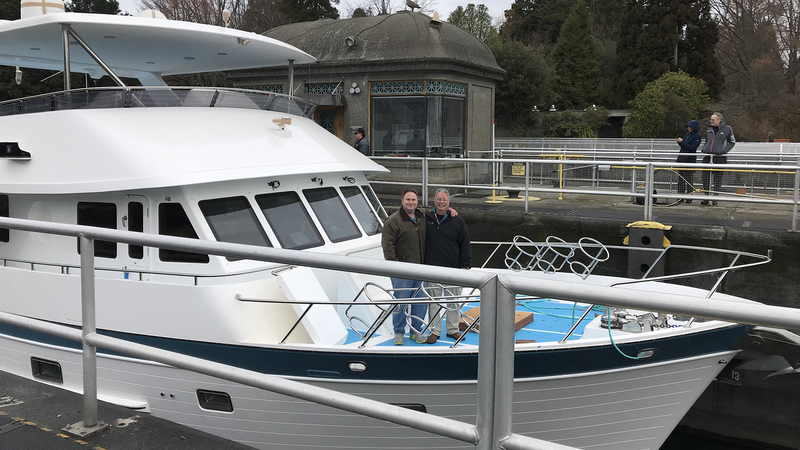 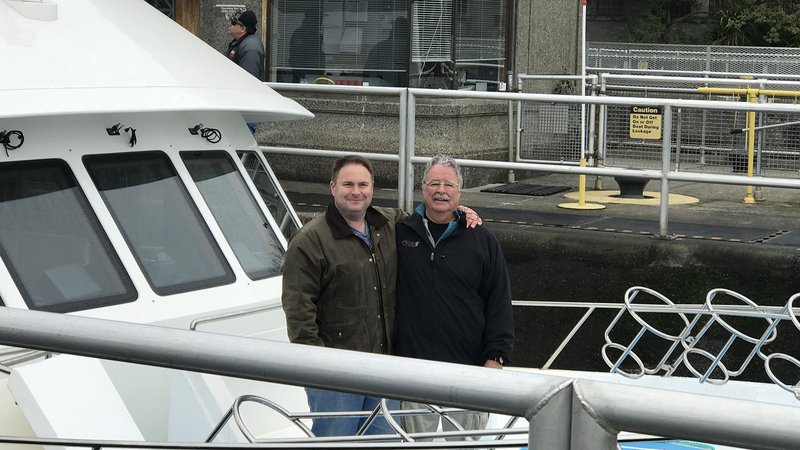 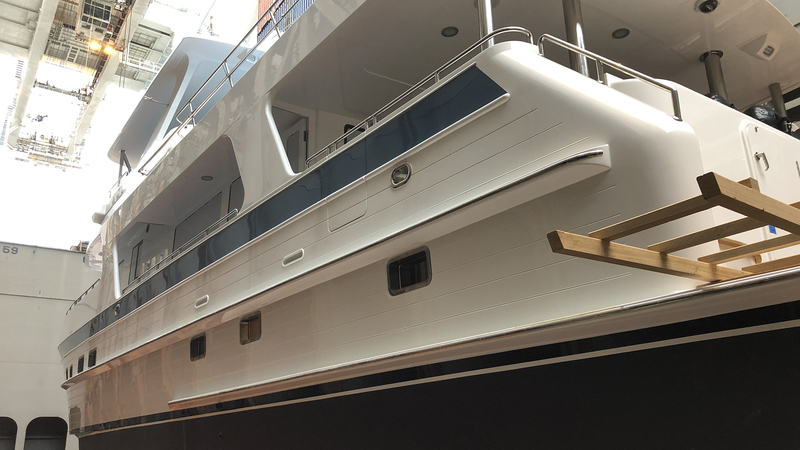 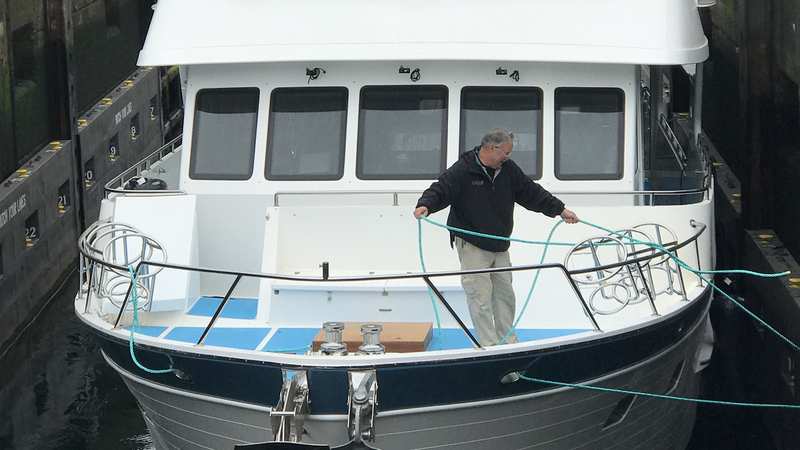 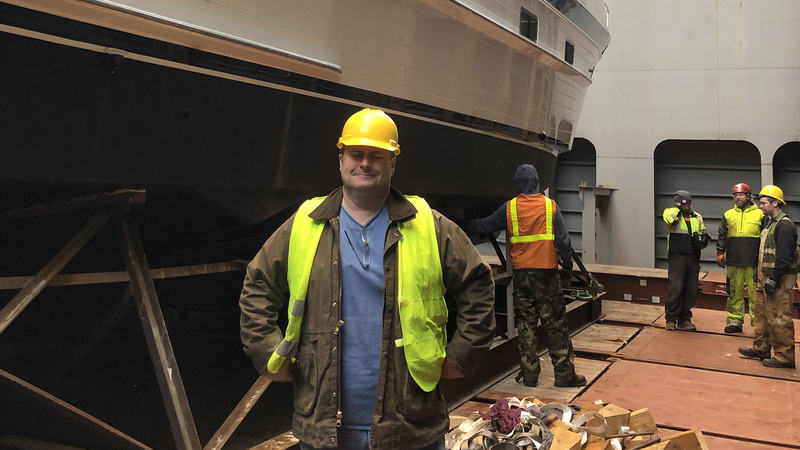 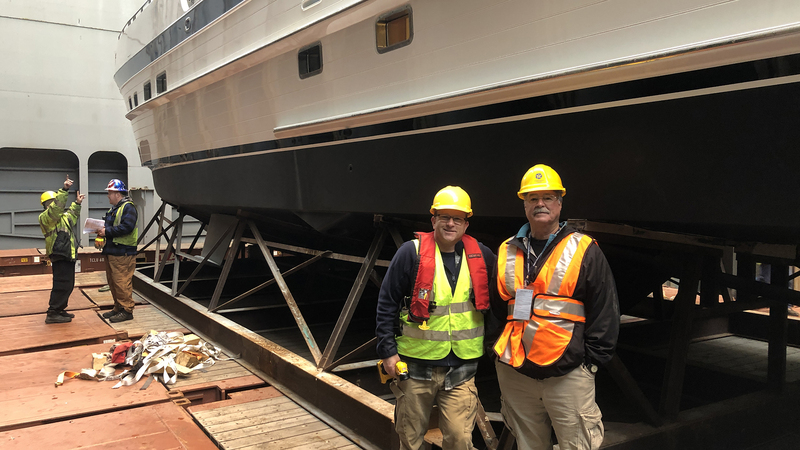 Outer Reef’s Captain Randy Ives and Outer Reef Sales Representatives Matt Maynard and Kevin Blake proudly manage the delivery and commissioning process as she prepares to make her highly anticipated global debut at the 2019 Seattle Boat Show. 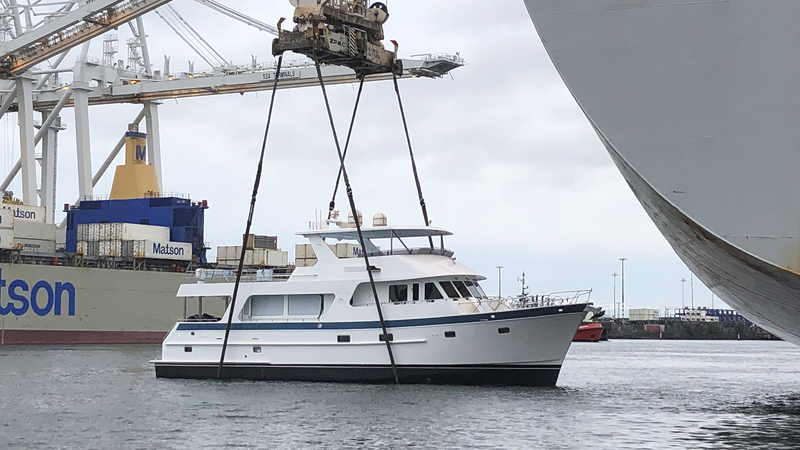 Congratulations to her excited owners and welcome to the Outer Reef Yachts family! 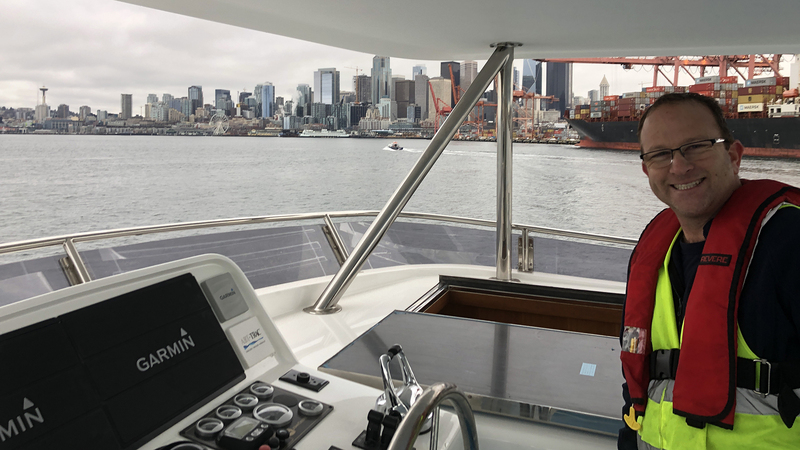 We wish you fair winds and following seas, and can’t wait to follow your next yachting chapter.